On this five day programme, you'll cover the paddling, leadership and safety skills necessary to prepare you for your Advanced White Water Leader Assessment.. We've designed it to exceed the normal training requirements for this award (it incorporates The British Canoeing Advanced White Water Safety and Rescue course). You'll also be equipped with a personalised action plan, designed to help you reach your goal of a successful assessment. 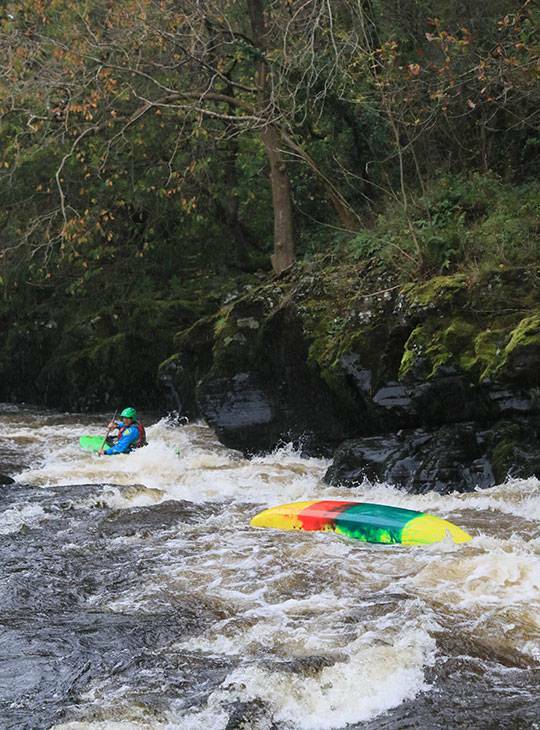 The aim at this level is that you'll show the personal skill level, leadership , ability and judgement to lead paddlers with a range of experience, up to and including advanced white water. 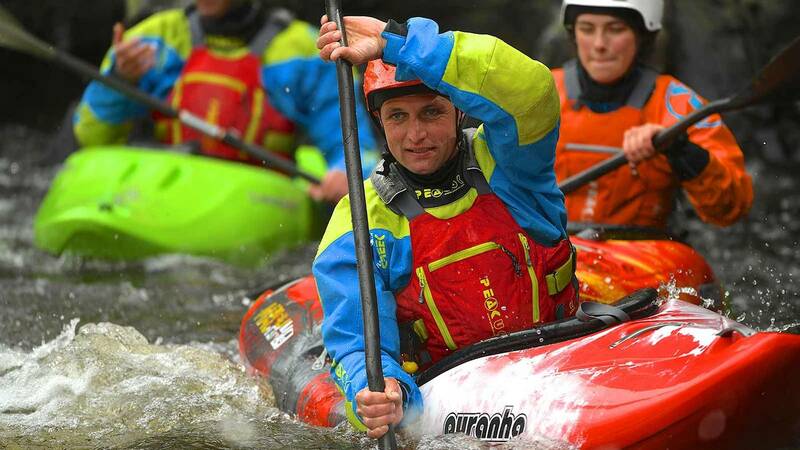 You'll be able to select appropriate environments for paddlers with a range of experience. You'll be spending most of your time on advanced rivers of grade 3-4(5). We'll aim to get you on different styles of river e.g. tight and technical and bigger volume, depending on water levels. We'll also spend two days covering the Advanced White-water Safety and Rescue syllabus. 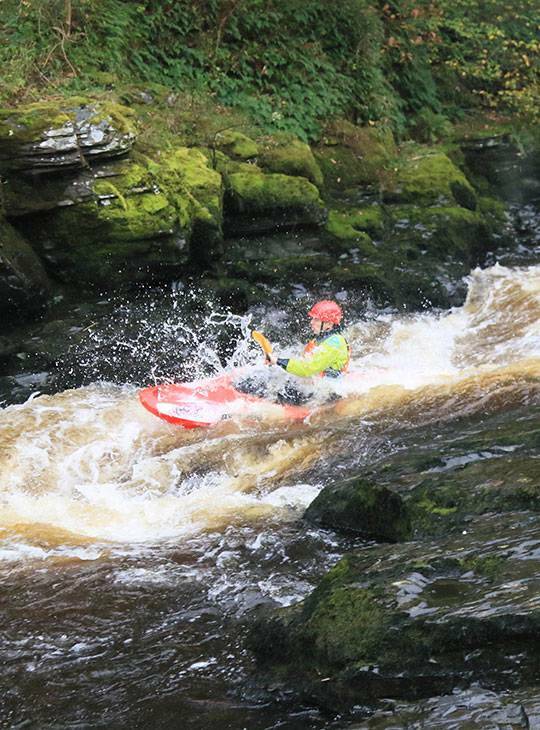 Some experience of paddling in advanced White-water conditions.